Here's another track from the album Beat Down Human Trafficking! We will be releasing a new song off the album each Friday so be sure to check back next week for more. And if you like what you hear share it with your friends and help us raise awareness. 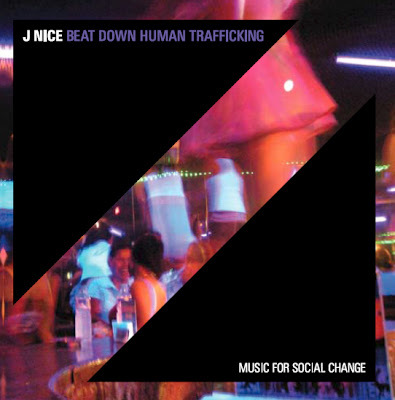 Beat Down Human Trafficking is a hip-hop album about modern day slavery. During a 10-month Fulbright grant in the Philippines in 2007 to study the NGO response to human trafficking, Justin Hakuta decided he wanted to do something other than write a research paper. Hakuta was spending his days interviewing survivors of forced prostitution, domestic slavery and forced labor and learning about the economic, cultural and political factors that allow trafficking to flourish. Wanting to find a personal, accessible way to insert trafficking into the mainstream consciousness, Hakuta started recording Beat Down in the Spring of 2007.